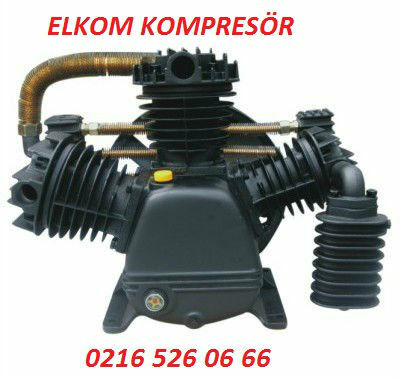 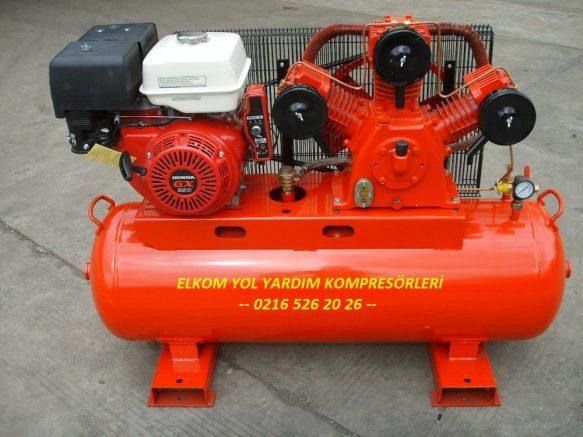 There are hundreds of compressors operating in the industrial sector. 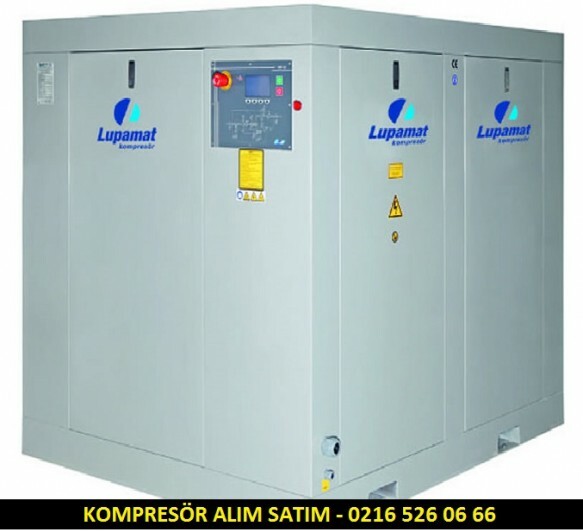 Over 100 maintenance and repair services of these compressors are carried out by the compressor service companies which are qualified or not. 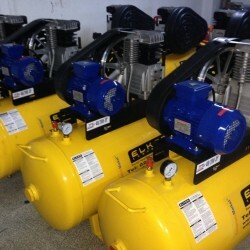 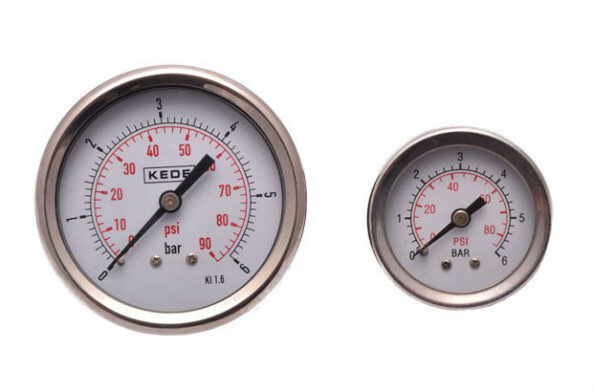 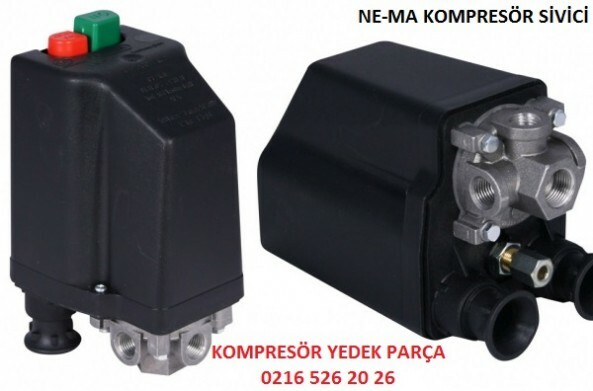 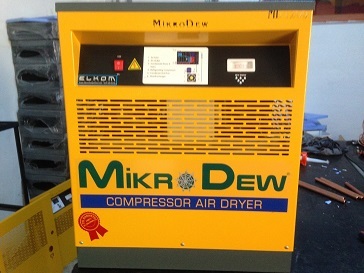 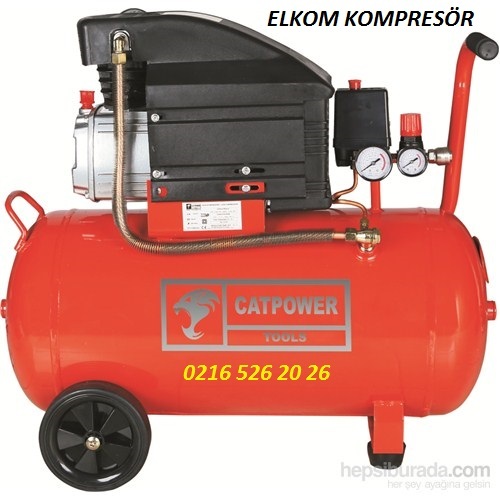 For this reason, various price offers are offered to the service works of the customer, ie the compressor user is only making an appropriate price evaluation, ie giving the customer the price or the price of the compressor. 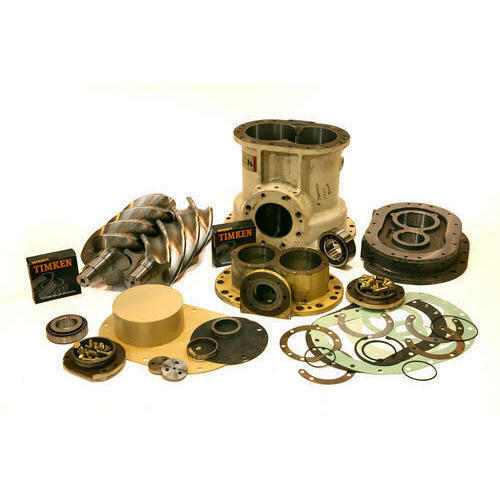 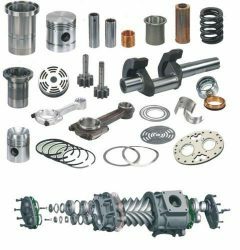 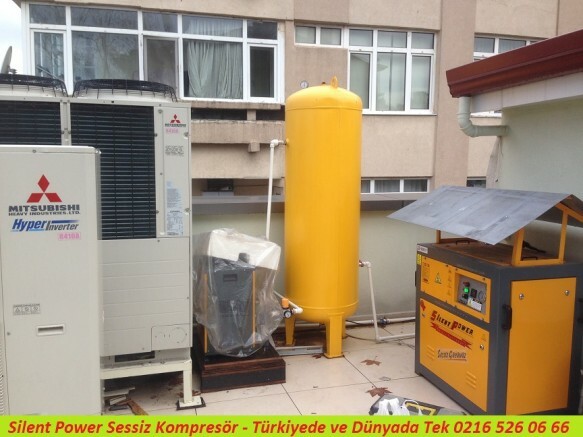 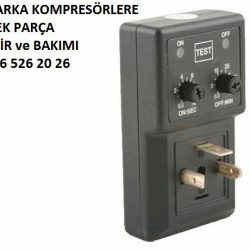 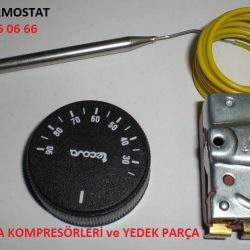 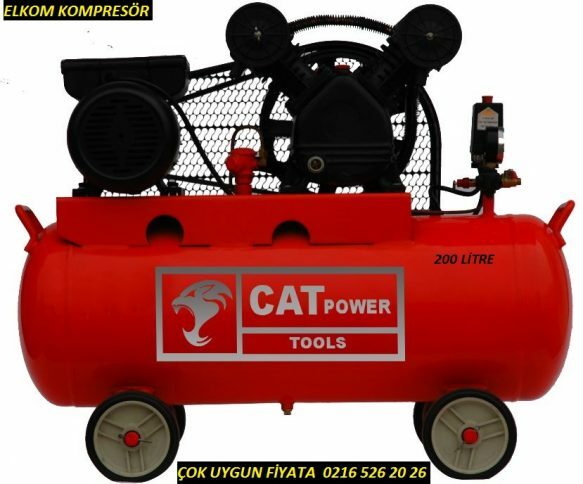 (What are the problems: most importantly, the compressor repair service or revision work of the firm or the person of this knowledge may not be due to the lack of knowledge of skill training.